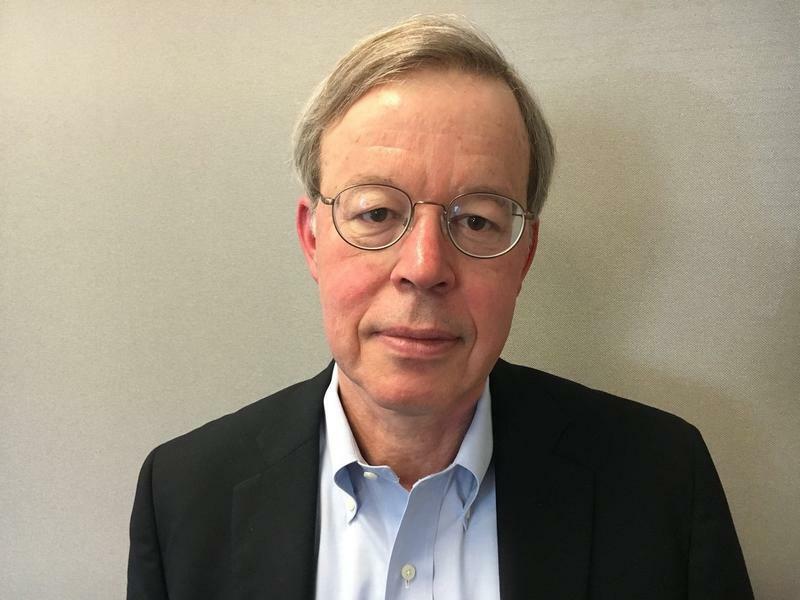 Jo Mannies has been covering Missouri politics and government for almost four decades, much of that time as a reporter and columnist at the St. Louis Post-Dispatch. She was the first woman to cover St. Louis City Hall, was the newspaper’s second woman sportswriter in its history, and spent four years in the Post-Dispatch Washington Bureau. She joined the St. Louis Beacon in 2009. She has won several local, regional and national awards, and has covered every president since Jimmy Carter. She scared fellow first-graders in the late 1950s when she showed them how close Alaska was to Russia and met Richard M. Nixon when she was in high school. She graduated from Valparaiso University in northwest Indiana, and was the daughter of a high school basketball coach. She is married and has two grown children, both lawyers. She’s a history and movie buff, cultivates a massive flower garden, and bakes banana bread regularly for her colleagues. In Missouri, not all congressional districts are created equal. Which is why both major U.S. Senate candidates – and their national allies – are paying significant attention to the 2nd District, which spans from south St. Louis County to St. Charles County. It also includes a sliver of Jefferson County. For almost a decade, the 2nd District has produced more votes than its seven counterparts. The 2nd District also includes many of the suburban women voters that both sides covet. St. Louis Public Radio’s Jason Rosenbaum and Jo Mannies look at three things playing a big role in Missouri’s 2018 election cycle. The first is debate over pre-existing conditions between U.S. Sen. Claire McCaskill and her GOP opponent Josh Hawley. It stems from Hawley’s decision to be a part of a lawsuit seeking to upend the Affordable Care Act. This article first appeared in the St. Louis Beacon, July 8, 2011 - As Republican consultant Chris LaCivita sees it, his hiring by Missouri U.S. Senate candidate Todd Akin has little to do with LaCivita's notoriety as a key cog in the 2004 "Swift Boat Veterans for Truth" campaign against Democratic presidential nominee John Kerry. The point, says LaCivita, is that he has been a major player in Republican congressional or gubernatorial campaigns in Missouri for at least a decade. They include Jim Talent's first 2002 bid for the U.S. Senate, Matt Blunt's 2004 contest for governor, Ed Martin's 2010 quest for Congress -- and Roy Blunt's 2010 bid for the U.S. Senate. Missouri Attorney General Josh Hawley is calling for a special counsel to investigate whether U.S. Sen. Dianne Feinstein and her staff improperly handled sexual assault allegations against Supreme Court nominee Brett Kavanaugh. 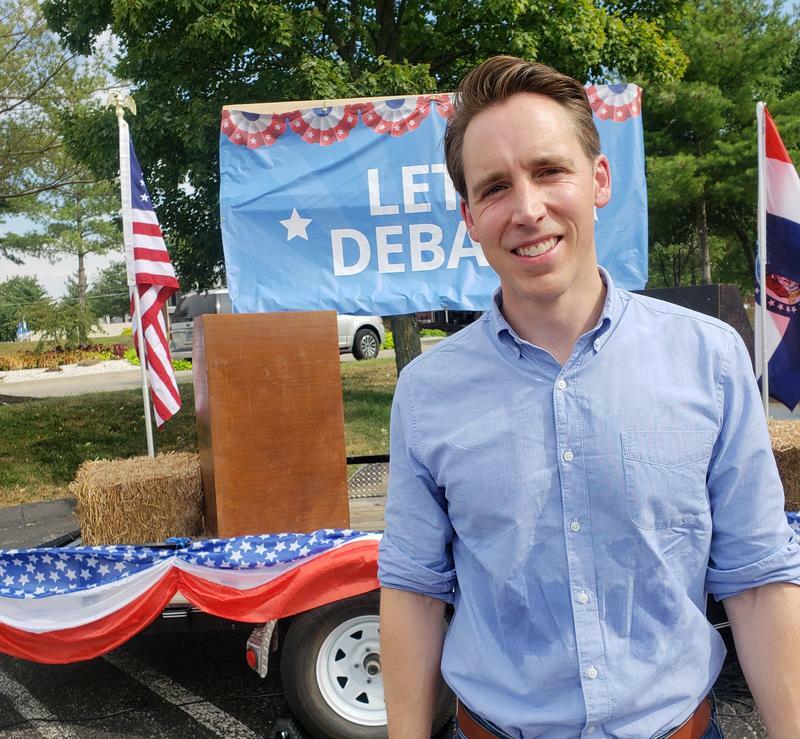 Hawley, Missouri’s GOP nominee for the U.S. Senate, is joining a number of Republicans who are upset over how the letter from Christine Blasey Ford was leaked to the press several weeks ago. Sen. Paul Wieland is the latest guest on Politically Speaking. 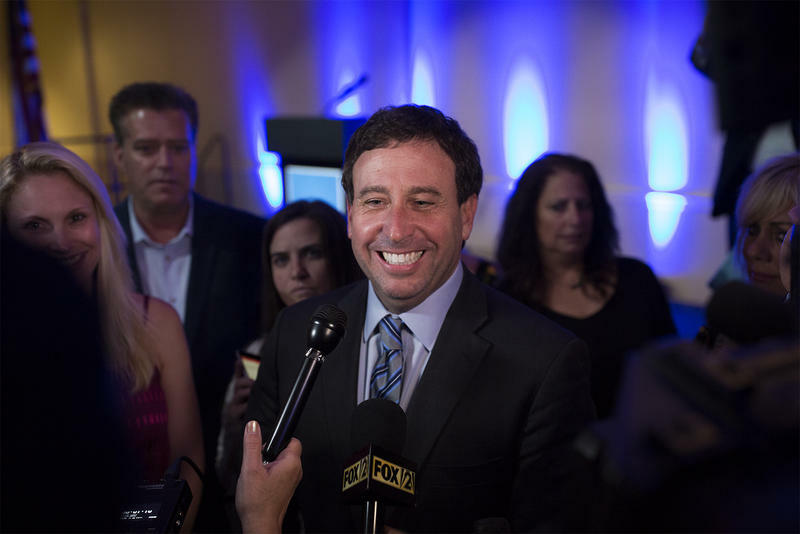 He talked with St. Louis Public Radio’s Jason Rosenbaum, Jo Mannies and Abigail Censky about his re-election bid in Missouri’s 22nd District Senate seat. The Imperial Republican represents a portion of Jefferson County. His race against Democrat Robert Butler is one of the most competitive Senate races in Missouri — and could give a sense of how other statewide campaigns shake out. Missouri Republicans gathered this weekend in Jefferson County to celebrate their statewide success in reaching 1 million potential voters, either in person or by phone. “It’s pretty fair to say that so goes Jefferson County, so goes Missouri,’’ said Whitney Smith, Missouri communications director for the Republican National Committee. St. Louis Public Radio’s Jason Rosenbaum and Jo Mannies look at the importance of Jefferson County in this year’s statewide election. 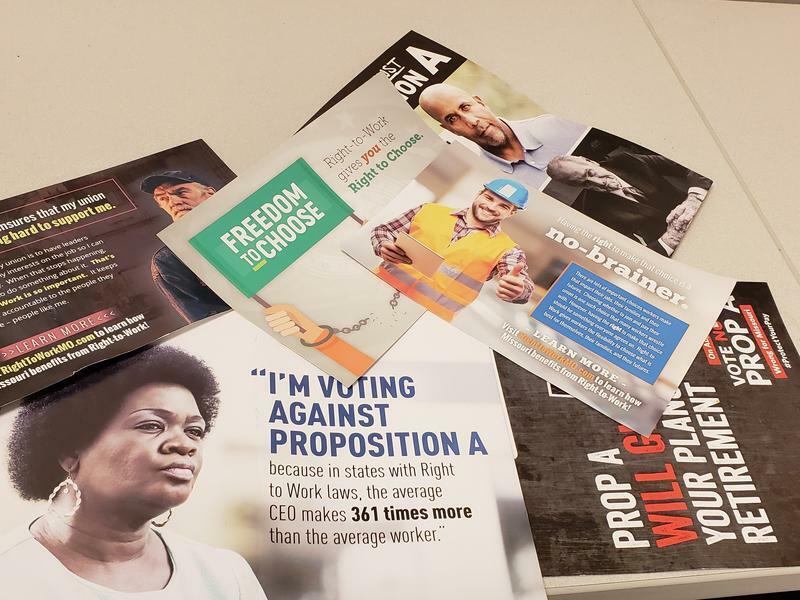 Whenever there’s a competitive statewide election, Jefferson County often gets a lot of attention. That’s because voters there almost always pick winners of statewide elections — as they did in 2016 and 2012. 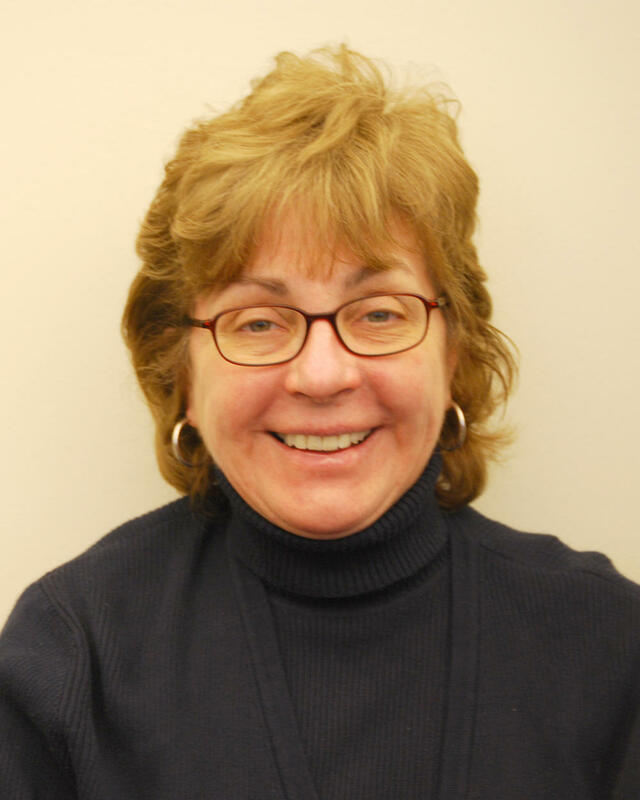 Democrat Patrice Billings is the latest guest on the Politically Speaking podcast. 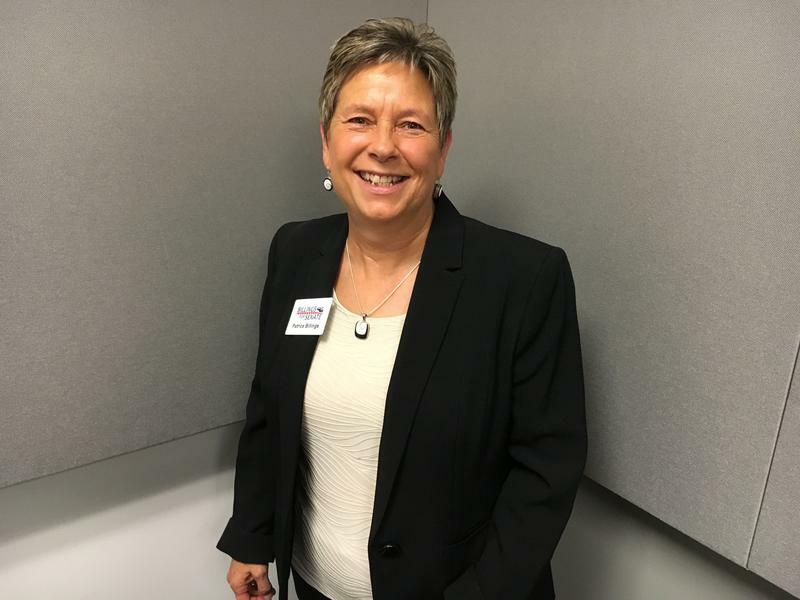 The St. Charles County resident talked to St. Louis Public Radio’s Jason Rosenbaum and Jo Mannies about her bid for Missouri’s 2nd Senatorial District seat. Billings worked for nearly three decades as a helicopter pilot for the St. Louis County Police Department. She is squaring off against Sen. Bob Onder, a Lake Saint Louis Republican who recorded an episode of Politically Speaking earlier this month. 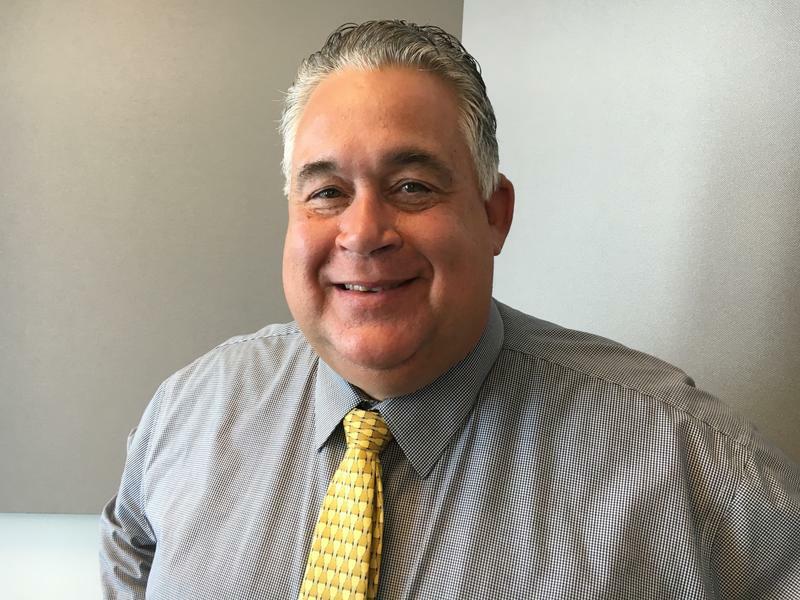 St. Louis County Assessor Jake Zimmerman joins St. Louis Public Radio’s Jason Rosenbaum and Jo Mannies to talk about his re-election bid — and what he learned from his unsuccessful run for attorney general two years ago. The Olivette Democrat has served as St. Louis County assessor since 2011. Before that, Zimmerman was a member of the Missouri House and a staffer for Democrats Jay Nixon and Bob Holden. 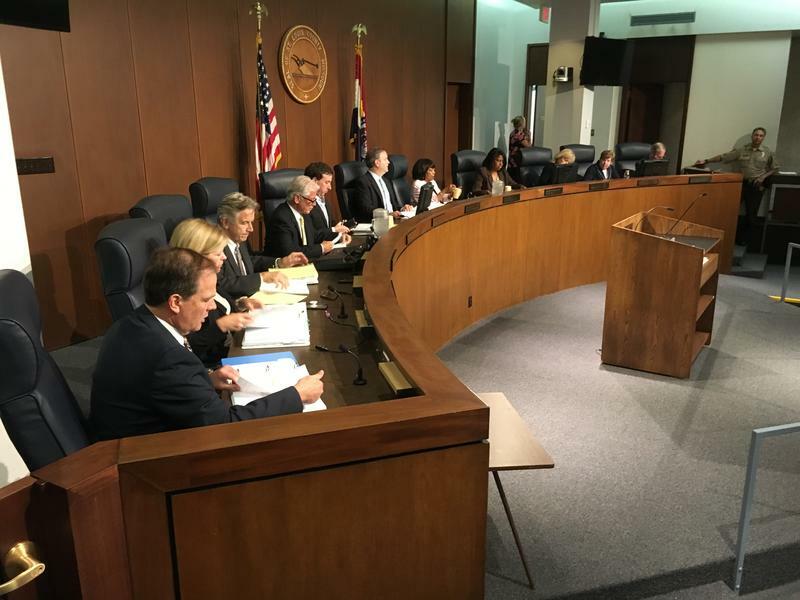 The St. Louis County Council has voted to temporarily withhold some of the county money that goes to the region’s Bi-State transit agency in a quest to improve security on the MetroLink light rail line. The council’s action is in response to various violent incidents in recent months on or near the rail line, including one that resulted in the fatal shooting of a county health department employee. All six council members present Tuesday night voted in favor of a bill withholding $5 million from the county’s funding for Metro security. That’s a fraction of the county’s overall scheduled spending of $157 million this year to help fund all Bi-State transit operations. Republican U.S. Senate candidate Josh Hawley says the new allegations against Supreme Court nominee Brett Kavanaugh have not shaken his support – nor his call for a swift Senate vote. 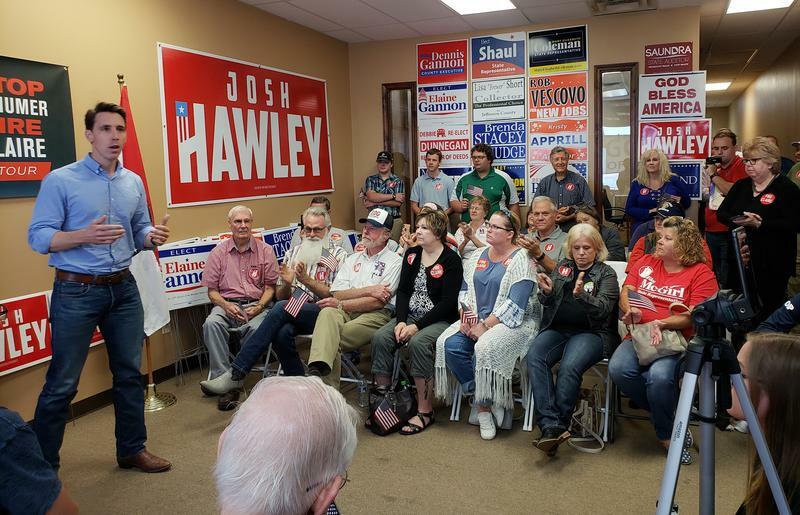 Hawley, who’s currently Missouri attorney general, told allies at a rally Monday in Jefferson County that the Democratic efforts to delay Kavanaugh’s likely confirmation have created “a circus’’ atmosphere. Illinois Congressman Mike Bost joined St. Louis Public Radio’s Jason Rosenbaum and Jo Mannies on Politically Speaking to talk about his bid for a third term. The Murphysboro Republican has represented Illinois’ 12th District since 2015. 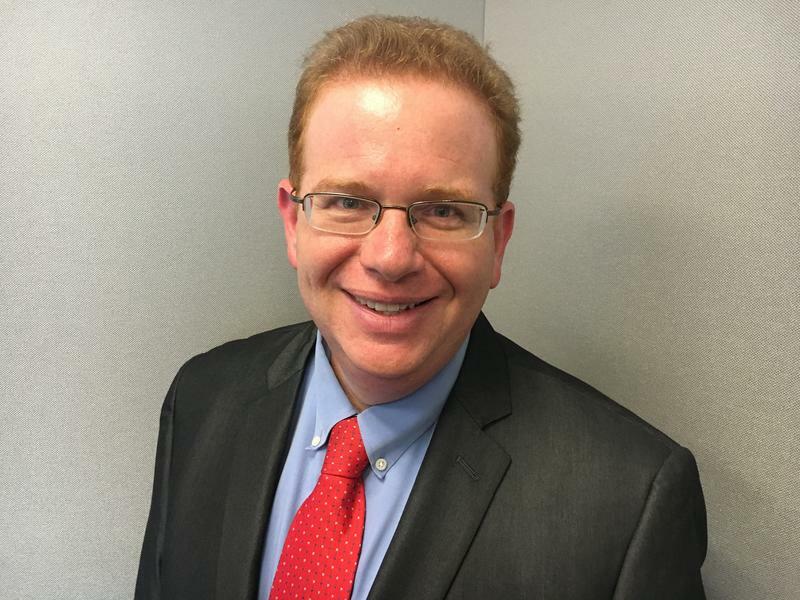 He’s running against Democrat Brendan Kelly, who is St. Clair County’s state’s attorney. 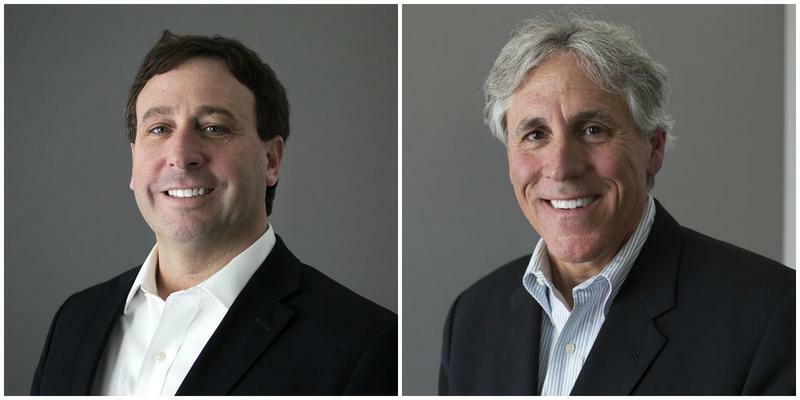 The Bost-Kelly race is expected to be one of the most competitive congressional races in the nation. U.S. Sen. Claire McCaskill’s decision to vote against Brett Kavanaugh’s nomination to the Supreme Court is a key topic of the latest Politically Speaking podcast. 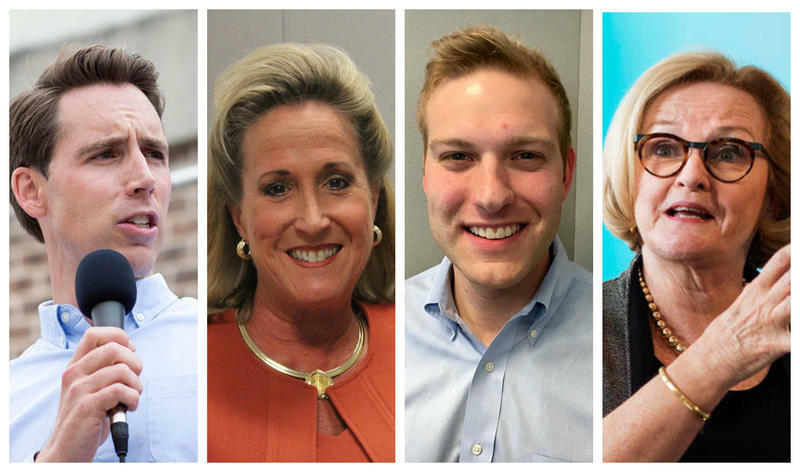 St. Louis Public Radio’s Jason Rosenbaum and Jo Mannies look into how undisclosed political money is playing into the contest between McCaskill and GOP Attorney Josh Hawley. It comes as millions of 501(c)(4) cash is going to support Hawley’s bid — and to ensure McCaskill wins a second term. 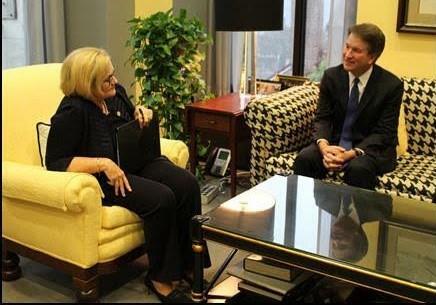 U.S. Sen. Claire McCaskill, D-Mo., said Wednesday that she will vote “no’’ on the nomination of Judge Brett Kavanaugh to the Supreme Court. McCaskill’s decision is not unexpected. She has signaled for weeks that she had concerns about the judge’s decisions on various issues. McCaskill joins most other Senate Democrats who already have announced their opposition to his confirmation. Progressive groups have been pressuring her for weeks to follow suit. Conservative writer Jonah Goldberg is the latest guest on Politically Speaking. He joined St. Louis Public Radio’s Jason Rosenbaum and Jo Mannies to talk about his book Suicide of the West: How the Rebirth of Tribalism, Populism, Nationalism, and Identity Politics is Destroying American Democracy. Goldberg is a syndicated columnist and a senior editor for National Review. He was intimately involved in the start of National Review Online, one of the most enduring political sites devoted to conservative politics. Former U.S. Sen. Jim Talent joins St. Louis Public Radio’s Jason Rosenbaum and Jo Mannies on the latest episode of Politically Speaking. The Republican served in various federal and state capacities for more than 20 years. While Talent is no longer a candidate himself, he is leading the charge against a constitutional amendment known as Clean Missouri. U.S. Sen Claire McCaskill and state Attorney General Josh Hawley went toe-to-toe on health care, the Supreme Court, immigration and tariffs in their first forum of the campaign Friday. 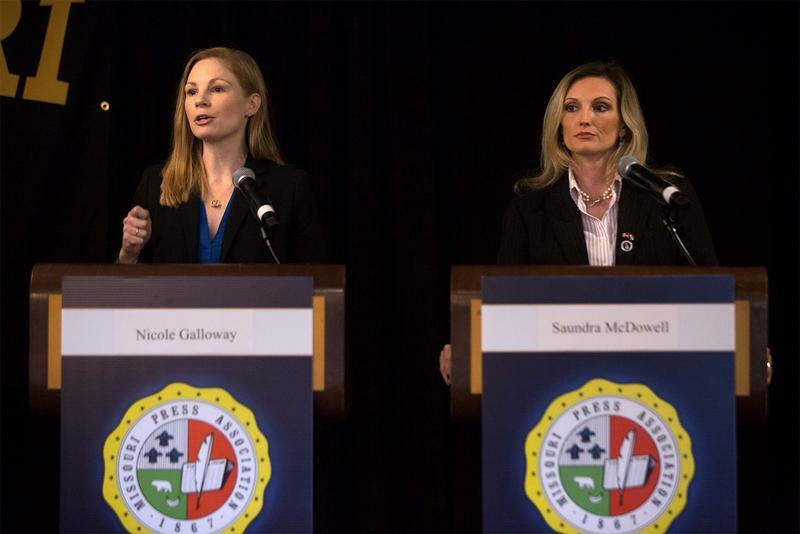 Missouri’s state auditor candidates tangled Friday over the role of the job in their first — and possibly only — joint appearance. They also differed over the fate of a disputed ballot measure called Clean Missouri. Once again, Republicans are raising questions about U.S. Sen. Claire McCaskill’s personal finances – or rather, those of her husband, wealthy businessman Joe Shepard. But this time, she’s accusing her GOP critics of being hypocrites because they’re not making the same demands of President Donald Trump. Her Republican rival, Missouri Attorney General Josh Hawley, contends that McCaskill wants to hide her family’s “dark-money’’ finances. 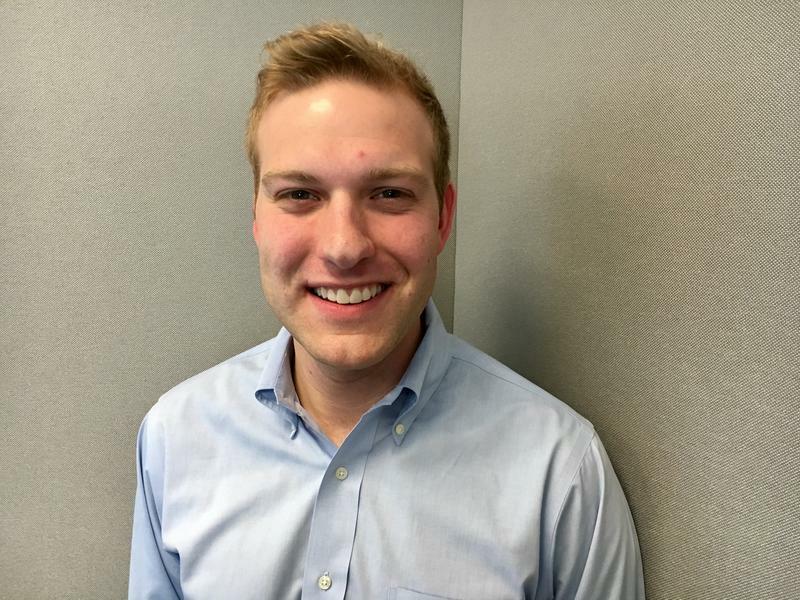 Cort VanOstran joins St. Louis Public Radio’s Jason Rosenbaum and Jo Mannies to talk about his Democratic bid in Missouri’s 2nd Congressional District. VanOstran is squaring off against Republican Congresswoman Ann Wagner, a Ballwin Republican who has represented the 2nd Congressional District since 2013. The district includes parts of St. Louis, St. Charles and Jefferson counties. 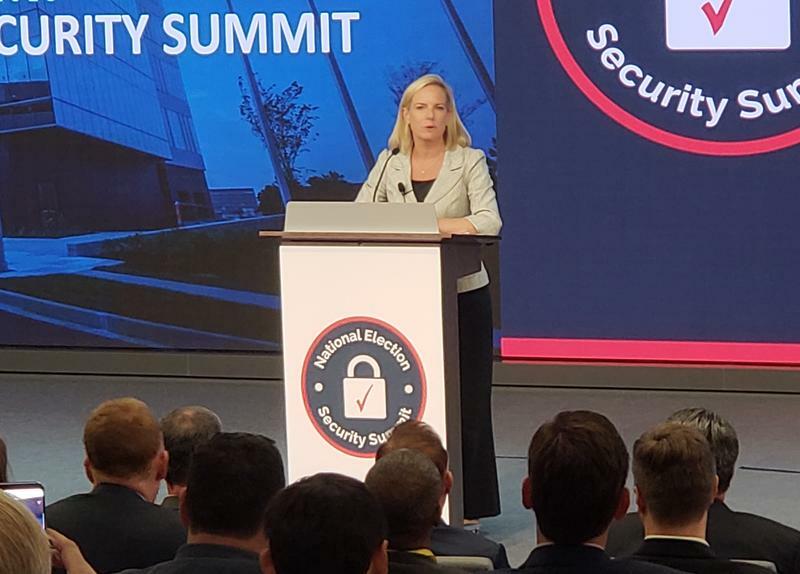 As some election officials see it, public fears about the hacking of American elections are almost as serious of an issue as the actual threat of such hacking. “The product we’re trying to generate here is voter confidence,’’ said Maine Secretary of State Matthew Dunlap at an election security conference Monday in St. Louis County. 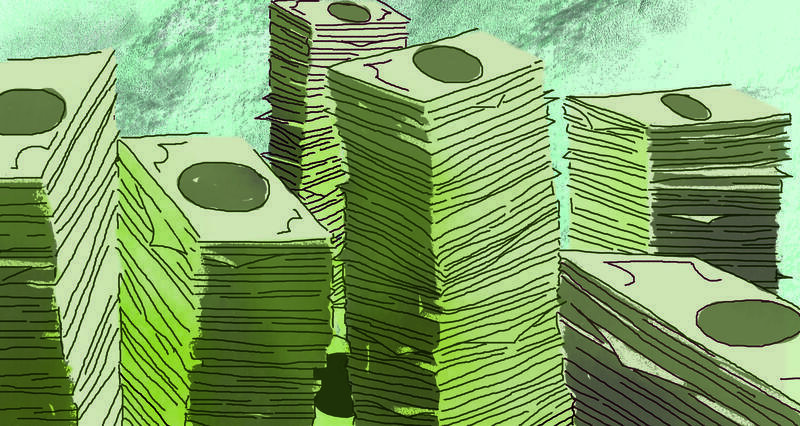 Missouri’s U.S. Senate contest is attracting more outside money – at least $25 million so far – than any other Senate race in the country. More than half of the money is being spent by a conglomerate of Republican-leaning groups seeking to help the state’s GOP nominee for the U.S. Senate, Missouri Attorney General Josh Hawley. The rest is mainly coming from a political-action committee tied to Senate Minority Leader Chuck Schumer, a New York Democrat aiding the incumbent, Sen. Claire McCaskill. U.S. Sen. Claire McCaskill isn’t signaling her opinion after her first meeting with Supreme Court nominee Brett Kavanaugh. But as she’d advertised, the Missouri Democrat says her questions on Tuesday centered on three topics: protecting access to health care, curbing corporate power and addressing the explosion in campaign money from undisclosed donors. McCaskill did not disclose Kavanaugh’s answers. U.S. Sen. Claire McCaskill joins Politically Speaking to talk about her quest for a third term in one of the nation’s most closely watched Senate contests. The Missouri Democrat was first elected to the Senate in 2006. Before that, McCaskill served as Missouri’s auditor, Jackson County prosecutor and a member of the Missouri House of Representatives. U.S. Sen. Claire McCaskill says she has a growing list of questions as she preps for her meeting next week with Supreme Court nominee Brett Kavanaugh. And most of them won’t deal with his position on abortion rights, a top concern of progressive groups. “I’m sure it will come up, but he won’t answer it,’’ McCaskill predicted. Despite an income downturn in July, Missouri budget director Dan Haug says the state is starting its new fiscal year in stronger shape than it has seen in years. That’s because the fiscal year that ended June 30 saw a last-minute surplus of $350 million that is providing an income cushion. So unlike his recent predecessors, Gov. Mike Parson hasn’t had to impose additional spending cuts. 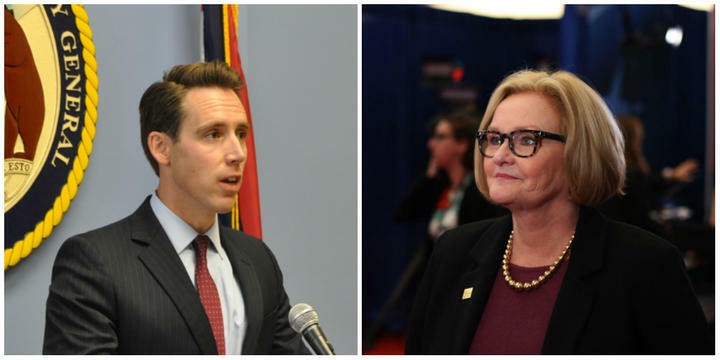 With their nominations in the bag, it’s now “game on’’ for Democratic U.S. Sen. Claire McCaskill and her Republican rival, Missouri Attorney General Josh Hawley. 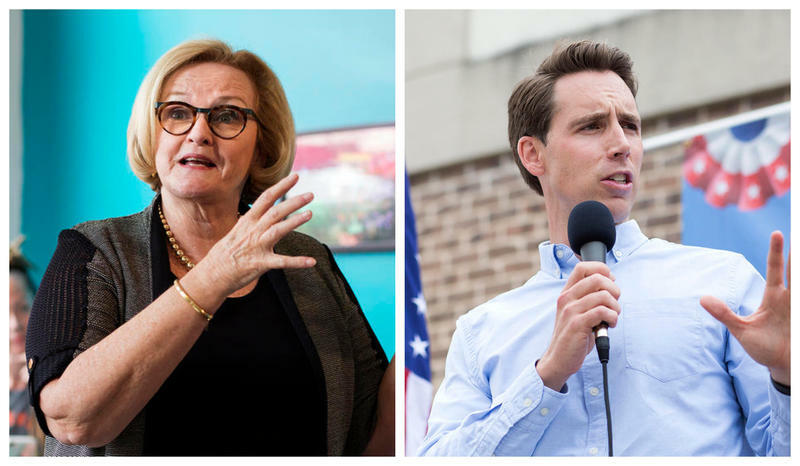 Even as Tuesday’s vote-counting was wrapping up, McCaskill and Hawley each issued calls for debates leading up to the Nov. 6 election. Both also sought to frame their contest as one pitting a person of the people against a rival who’s out of touch.